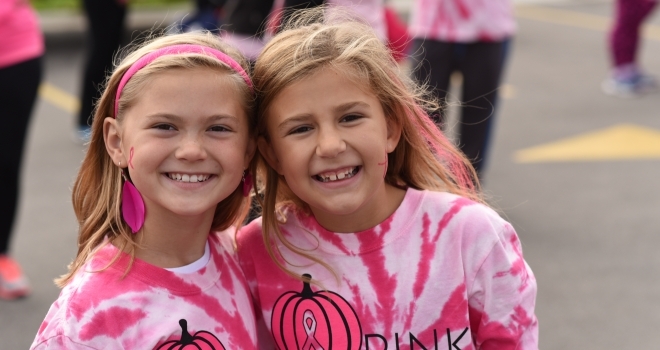 Our vision is a community where every member has the information and opportunity to create for themselves a healthy, cancer-free future. 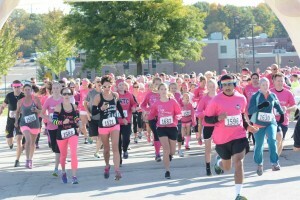 Pink Pumpkin is more than a 5K! It is an experience! Sharing our mission of healthy living in the classroom! 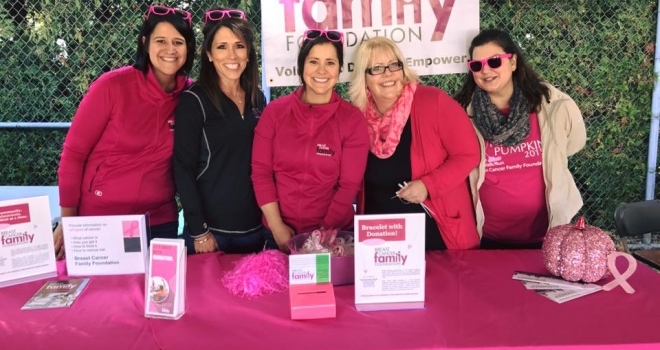 Our amazing team at the Breast Cancer Family Foundation! Our Titletown Bike Tour is a healthy, family-friendly event! 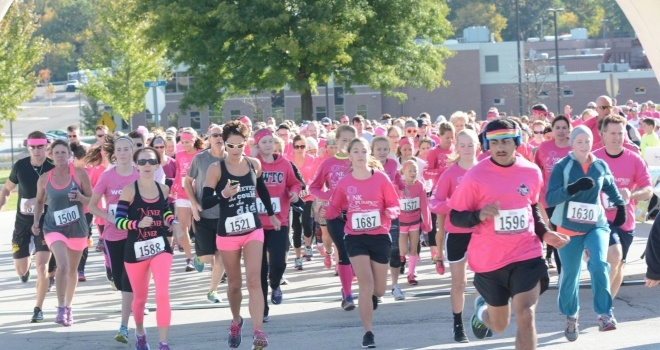 Turning the town pink at the Pink Pumpkin 5k! Community events are crucial to our mission! 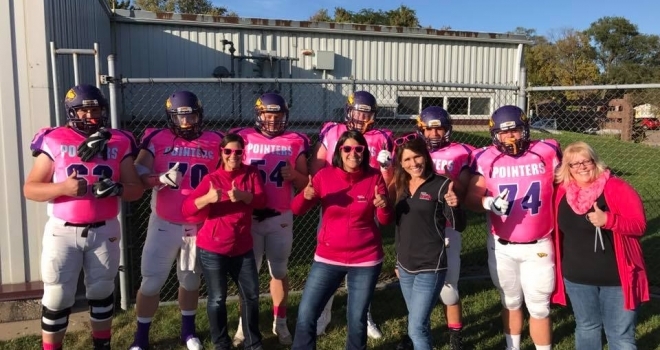 The Breast Cancer Family Foundation is the primary resource for providing education on cancer awareness and prevention to the youth and families of Northeastern and Central Wisconsin. Our curriculum covers all types of cancer; teaching what cancer is, how it is treated, and strategies for prevention. 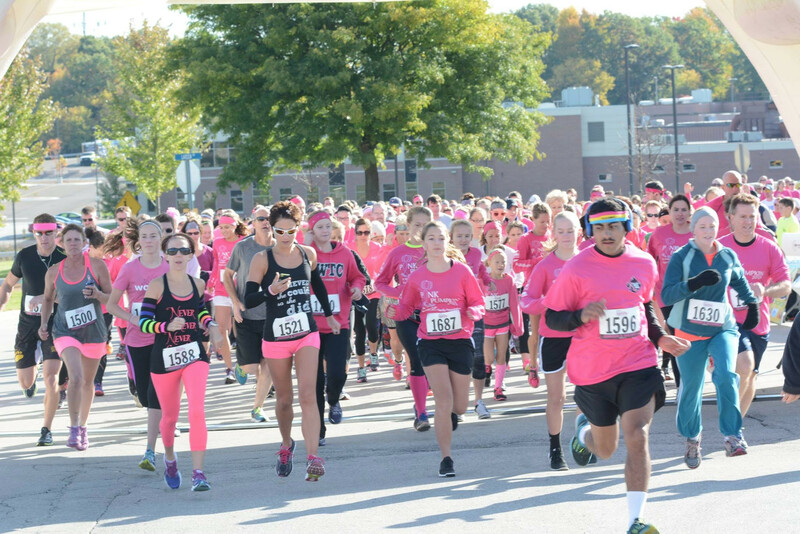 Our hope is to inspire a movement towards overall health and wellness in our local community through active living and healthy lifestyle choices. Our educational programming is the purpose behind everything we do. 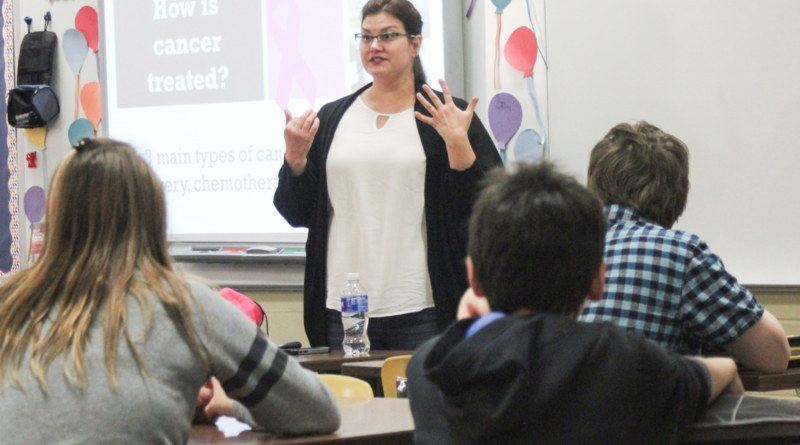 Find information regarding our curriculum along with additional resources on cancer awareness and prevention. Find out how you can support us through our fundraising events, whether it’s as a participant, committee member, or volunteer! Our vision can only become a reality with your support. 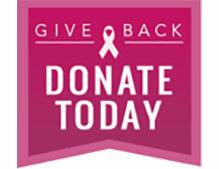 Find out how you get support us and our mission!